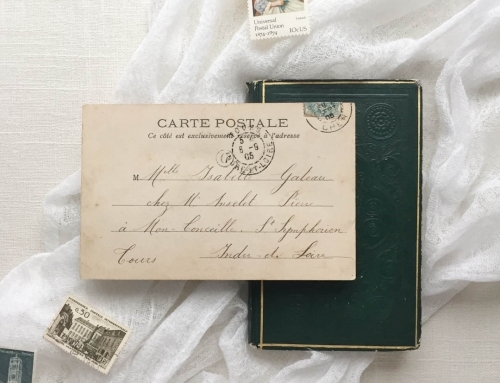 So many couples come to me saying, “How can we personalize our invitation suite a little more?” Many of my clients struggle with this because they want to keep the invitation relatively traditional, and they don’t want to do anything to take away from that. These are ways to incorporate personalized touches into your invitation suite while keeping it simple and elegant. A special way to personalize your wedding invitation is with a custom monogram. This could be a hand drawn victorian monogram, or it could be incorporated into a crest. 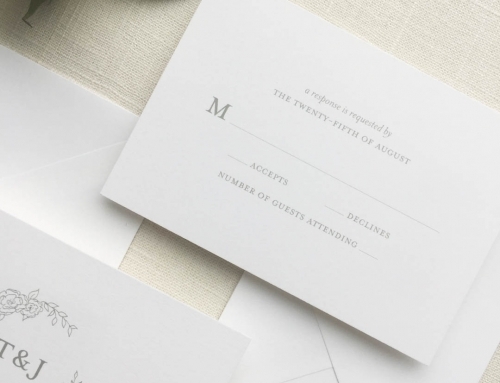 Monograms can be used throughout your entire invitation suite and day of paper goods to create a true brand for your wedding. 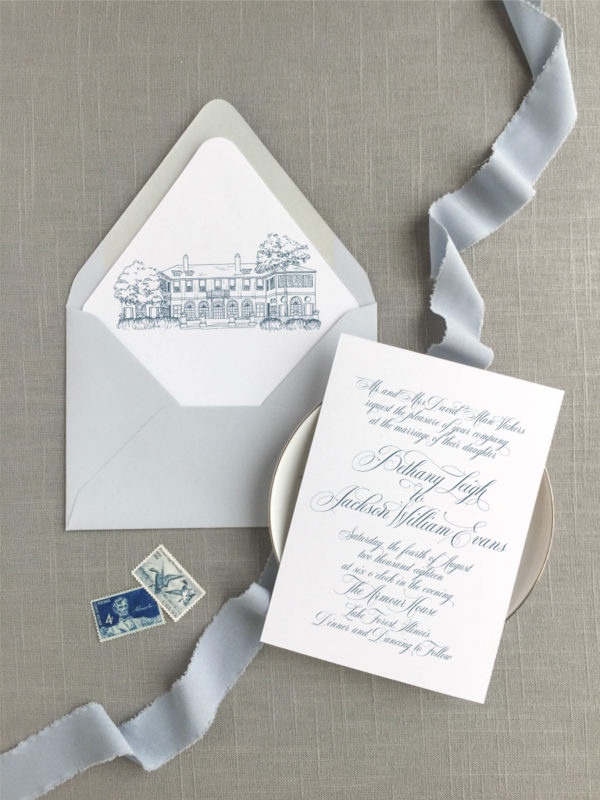 The great thing about monograms is that they are simple and beautiful, and they do not detract from the elegance of your invitation. 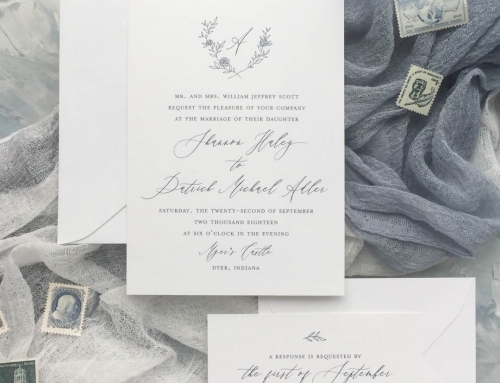 A custom wax seal is a stunning way to personalize your wedding stationery. 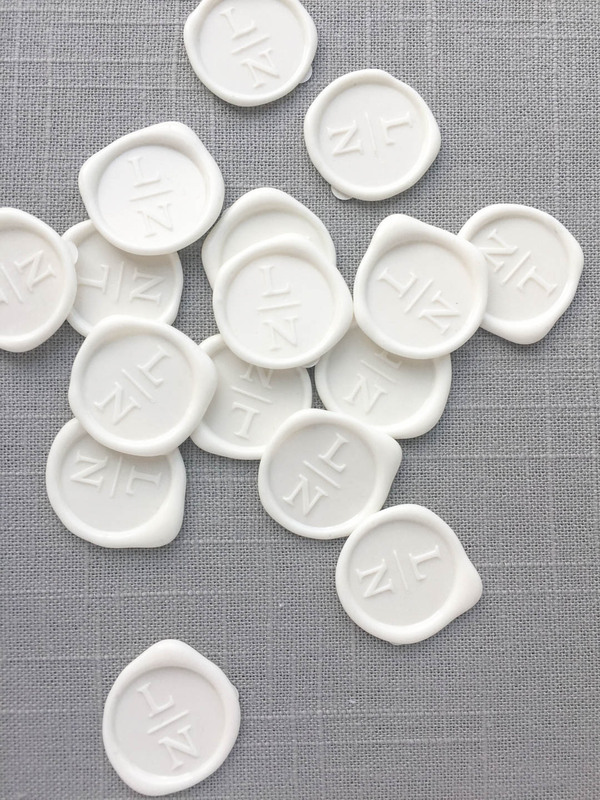 Your wax seal could be that monogram I just mentioned or a floral from your bouquet. It could also be more specific to your wedding. Say you’re getting married under a big oak tree, that would be the perfect illustration to use on a wax seal. Or, maybe you want to incorporate something that represents you as a couple. Maybe you spend every weekend floating down the river in a boat. A wax seal is the perfect place to use fun touches like this to keep a classy look for your invitations. What better way to show off the stunning wedding venue you spent weeks (maybe even months) searching for than with a hand drawn venue illustration?! 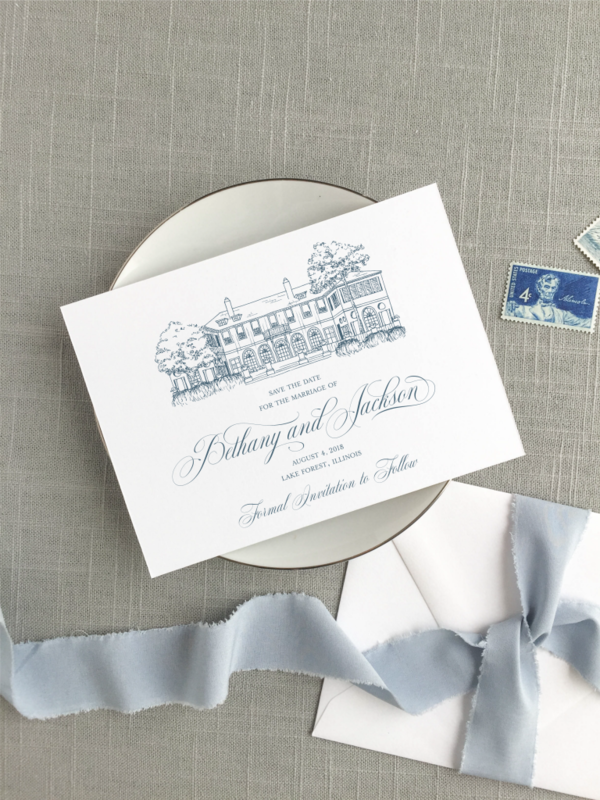 Whether a line drawing or watercolor, it would be an amazing embellishment to your invitation suite. It’s unique, while keeping your invitation classic. While you may be thinking, “This is basically the same as #3!” I think it deserves its own section. Not only can you include your wedding venue, but you can also include other relevant locations. You could include where you met, where you got engaged, or maybe just your favorite places around town! You can tell your entire love story on a wedding map. 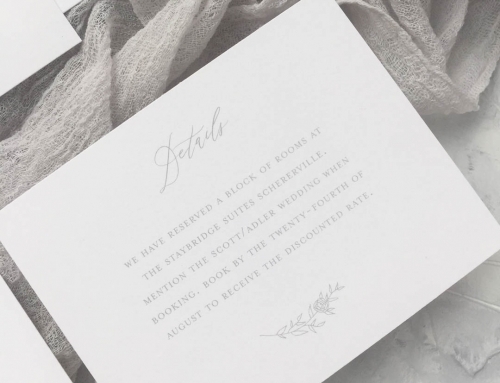 A custom envelope liner is a great way to add a special touch and personalize your invitation suite while leaving the invitation itself simple and elegant. The best part of an envelope liner is its versatility. You could incorporate any of the things I just mentioned. A monogram, venue illustration, map, or florals from your wedding bouquet. When it comes to an envelope liner, the options are endless. There are so many ways out there to personalize your wedding stationery without detracting from the romance and elegance of your invitations. I love getting to be a part of the brainstorming for such a personal aspect of your wedding day. What type of illustration fits your wedding style?